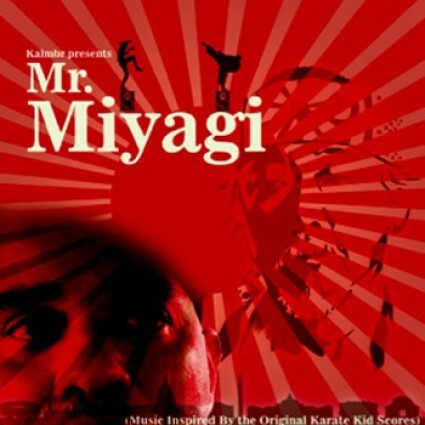 Producer, Kaimbr pays homage to the original musicians of the original Karate Kid by sampling the soundtrack. Listen to some of his work and download the free beat tape below. He also released in album with co-production by Kev Brown called The Alexander Green Project. I’m just finding out about this guy today, but I like his work.